We all listen to music, we all love music, but no one really knows how much we listen to music. snd.wave is here to fix that. 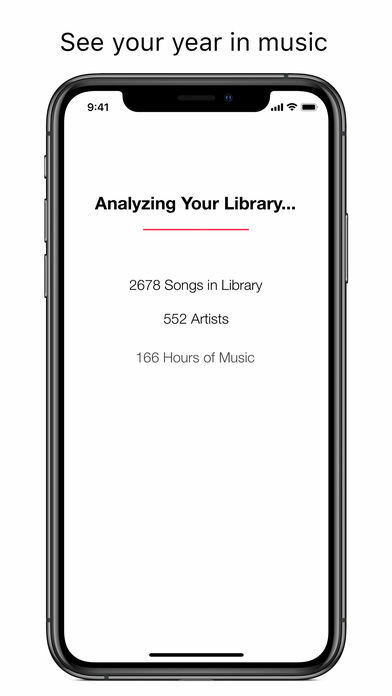 snd.wave is an iPhone app the analyzes your music library and shows you cool facts about your music. -Stats about EVERYTHING. Seriously. 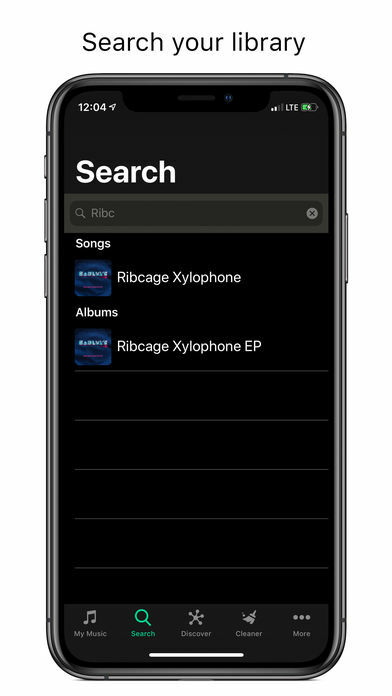 Any song, album, genre, or artist in your library can be searched and viewed. -Top lists: see you favorite artists, songs, and genres. -Sharing! What good is cool info without the ability to post and tweet about it? snd.wave can export data from anywhere in the app to social media or your photos. -Cleaner. Sometimes you download a song or two that are just terrible. snd.wave can help! Let snd.wave find those songs so you can delete them! -“Eureka!” With all of your music, chances are you might not know what to look for. “Eureka!” suggests cool facts about your library for you. -Force Touch, peek and pop your way throughout snd.wave. -Home screen actions, because sometimes you have to get stuff done faster. 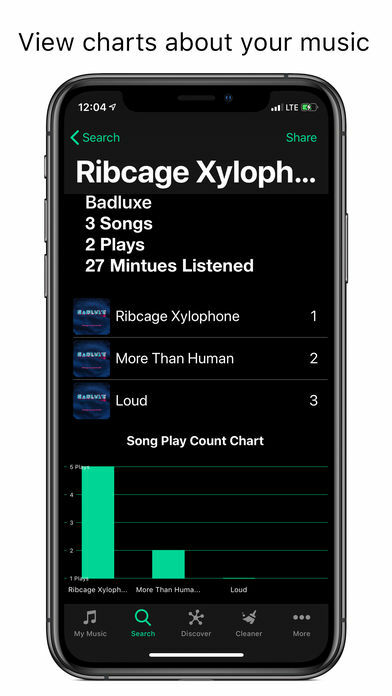 -Charts and graphs of your music. 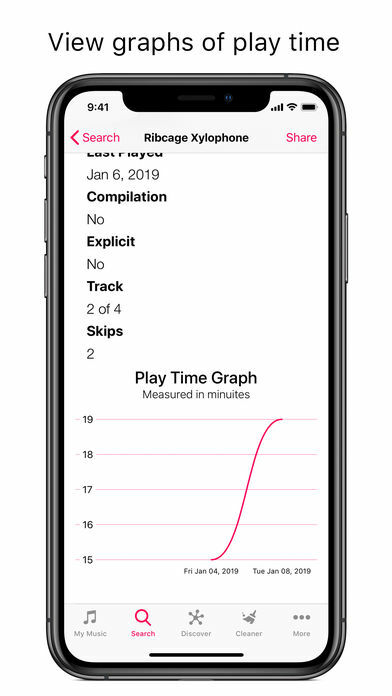 -Stat Player: a music player that also displays stats for the now playing song. -Swipe to play. 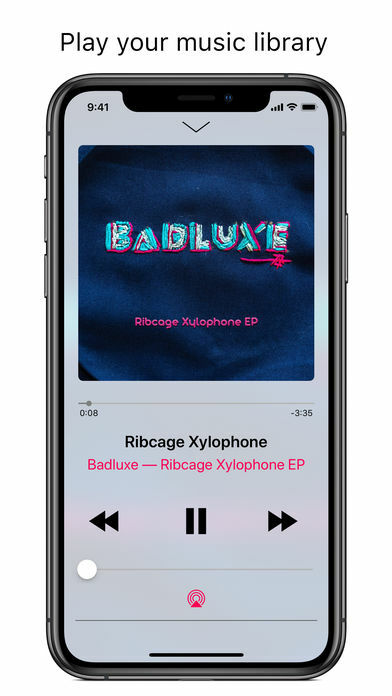 Swipe any song to start playback. -Library view: see your entire library as a list. 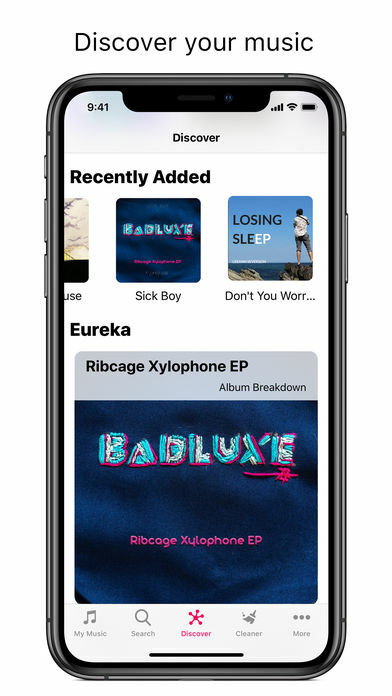 -Discover: see recently added, recently played and more in snd.wave. -Dark Mode for easy viewing at night! Still reading? Stop! Download snd.wave and check it out! 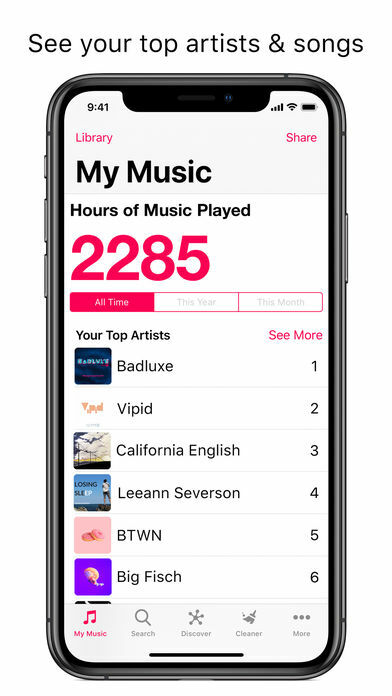 Note: snd.wave is only compatible with the standard music app or Apple Music at this time. 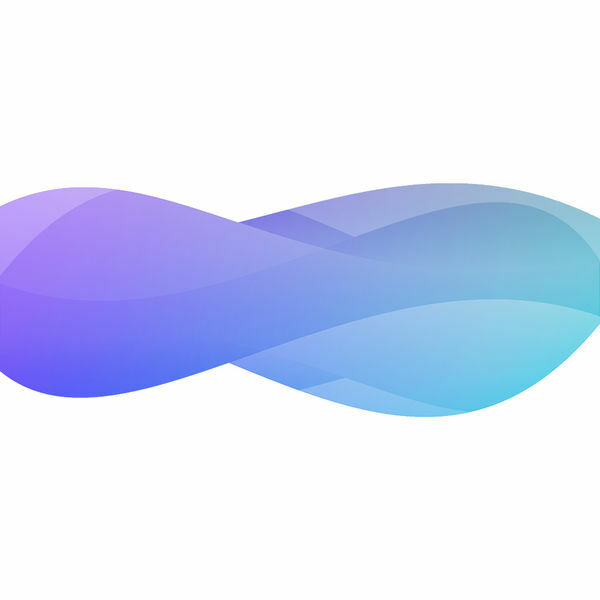 snd.wave is not affiliated or endorsed by Apple.